Chico, California, in the center of the northern Sacramento Valley, is known as one of the best art towns in America. Despite its small size, visitors will find over 40 murals in addition to several public art installations, small museums and galleries. There’s a night market on Thursdays where you’ll not only find fresh produce but arts, crafts, and live music; Friday night feature concerts in the city plaza. 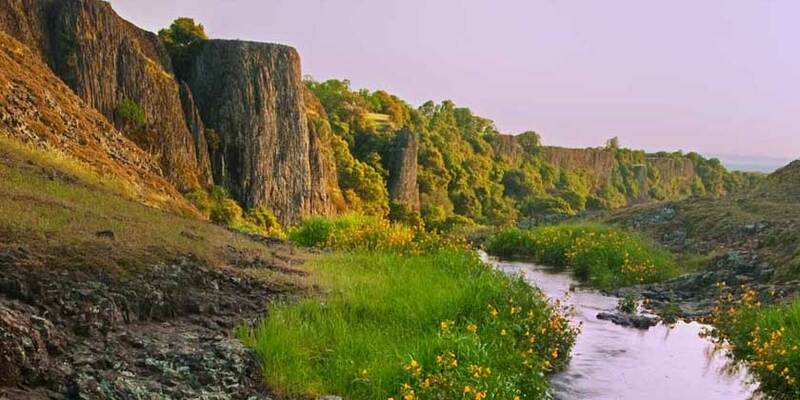 When you’ve had your fill of art and music, explore the beautiful natural landscape of Bidwell Park and its unique rock formations. Chico has clear skies all year long, with temperatures ranging from the 50s in the winter to 90s in the summer.